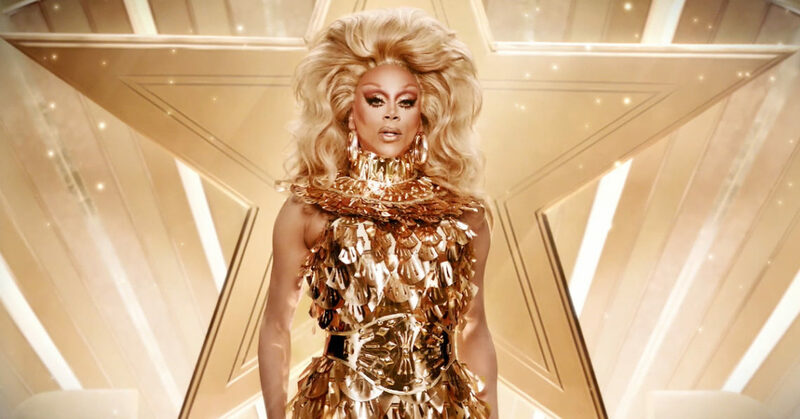 Well guys, RuPaul’s Drag Race: All Stars 3 has wrapped up and it’s fair to say that this season was one hell of a rollercoaster… Sure there were a lot of highs but there were also some very bizarre, questionable and rage-inducing decisions and plot twists that really rattled the cages of a lot of fans. She wouldn’t even reveal who she sent home “in respect for Bendela” – a shoddy excuse in an attempt to keep her cards close to her chest. And if I have to hear “Cameroon” one more time I will weep… And you thought “Halleloo” was irritating. In the end, we wound up with Trixie Mattel as the winner of All Stars 3. Fair enough, we can all move on with our lives. And That’s exactly how this season felt, it’s like a mild irritant that we’re just waiting to pass by before we can carry on with our day.